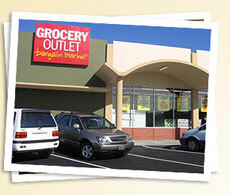 Based in Emmeryville, California, Grocery Outlet is the largest value grocer in the United States. Founded in 1946, the company now operates more than 230 stores. Grocery Outlet originally deployed FileNexus® to help transition away from paper documents. FileNexus® significantly reduced printing and storage costs, and greatly diminished instances of lost and misfiled documents. To read the full story, click here. (TORONTO, O N) April 19th, 2016 – BDO Solutions, award winning Microsoft Dynamics Gold Certified Partner specializing in Microsoft Dynamics ERP, CRM, Business Analytics and cloud technology, and Loris Technologies Inc., developers of the FileNexus® Enterprise Document Management System, have announced a strategic alliance that will see BDO establish a North America-wide FileNexus® cloud offering and integration practice. InnPower (formerly Innisfil Hydro) is a local electrical distribution company serving more than 15,500 homes, businesses, and industries within the Town of Innisfil and South Barrie. A staff of 41 work to administer the day-to-day operations of the hydro system. Equitable Bank is a federally regulated Schedule I bank with approximately $14.4 billion in assets. This growing Canadian financial services business employs more than 400 skilled professionals, and offers deposit products and mortgage lending services to customers nation-wide. 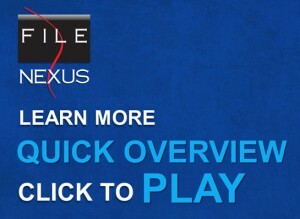 Equitable originally deployed FileNexus® in 2012 to streamline and automate their retail mortgage approval process. To read the full story, click here.